1# Verykool s5021 - Unlock Code Calculator By IMEI. 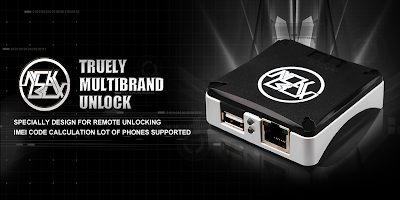 2# Sky 5.0lt - Unlock Code Calculator By IMEI. 3# Wiko Sunny2 - Unlock Code Calculator By IMEI. 5# Added button to access installers from main exe. 6# Button is located in settings tab. 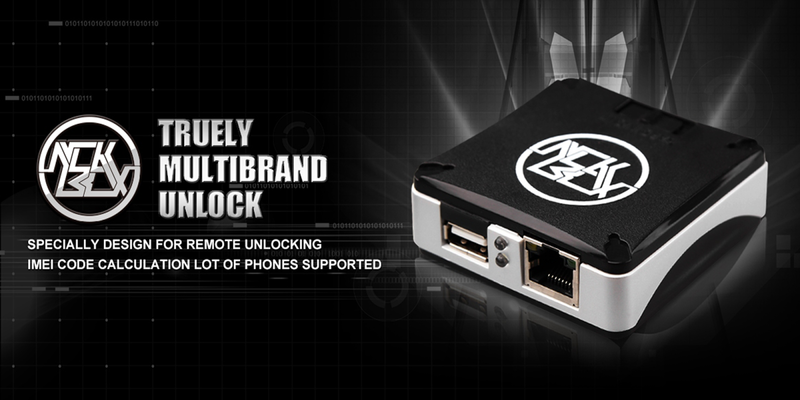 7# Download NCK Box / NCK Pro Main Module v6.6.1 Update Released Setup File.